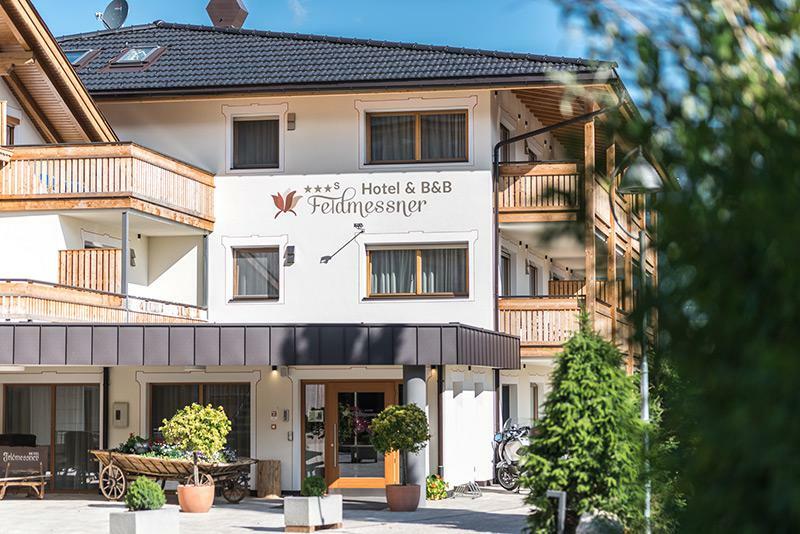 Our accommodation is located in a quiet and sunny location in the centre of Reischach. 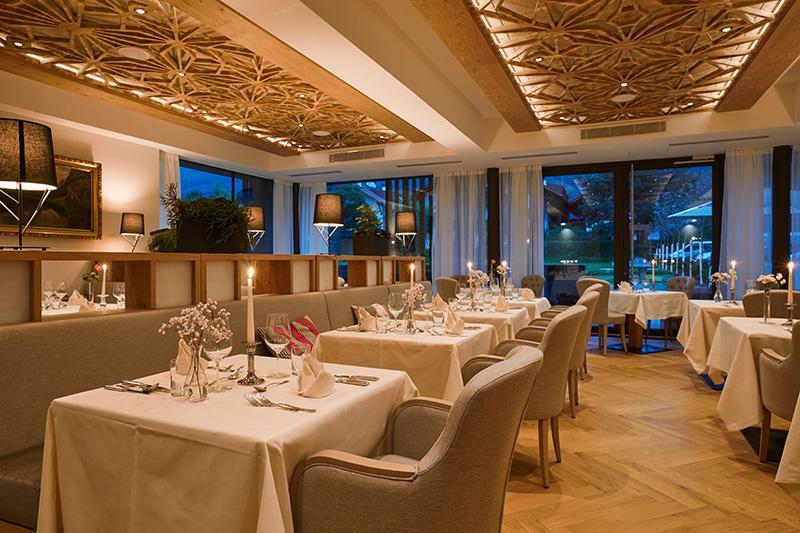 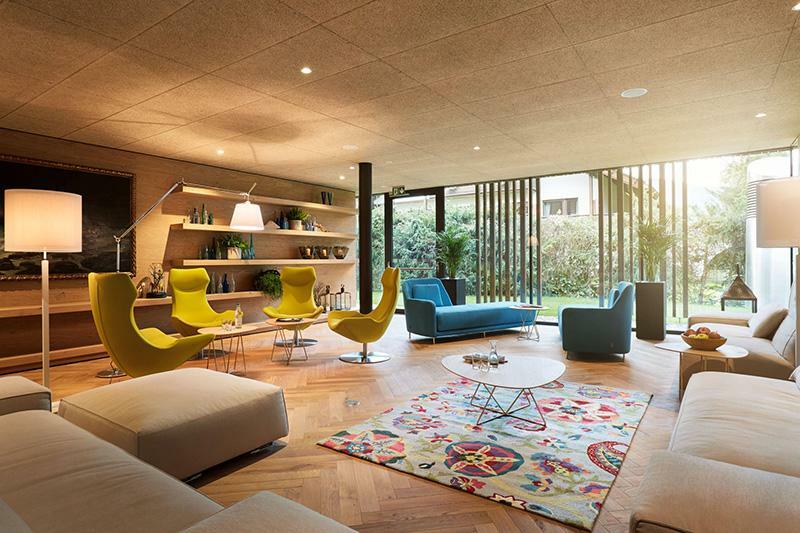 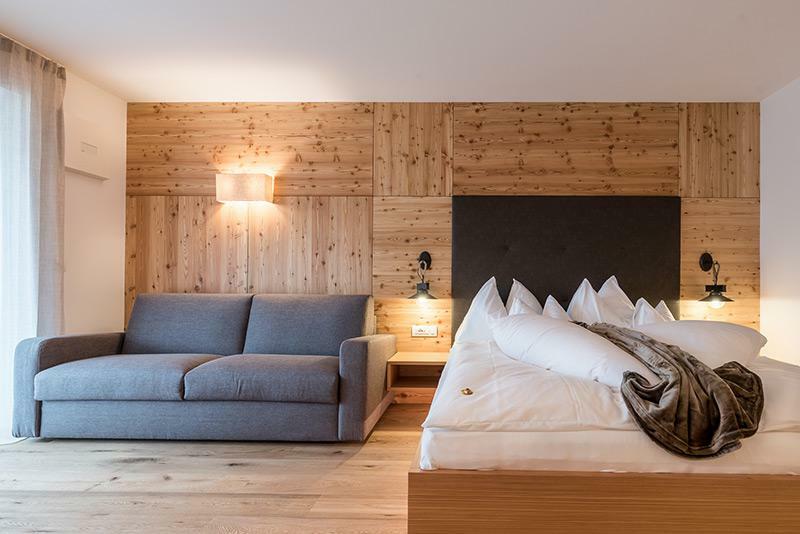 It is situated near the cable cars leading to the Kronplatz, South Tyrol’s mountain famous for its hiking and skiing activities, and to the picturesque town of Bruneck in the heart of the Puster Valley. 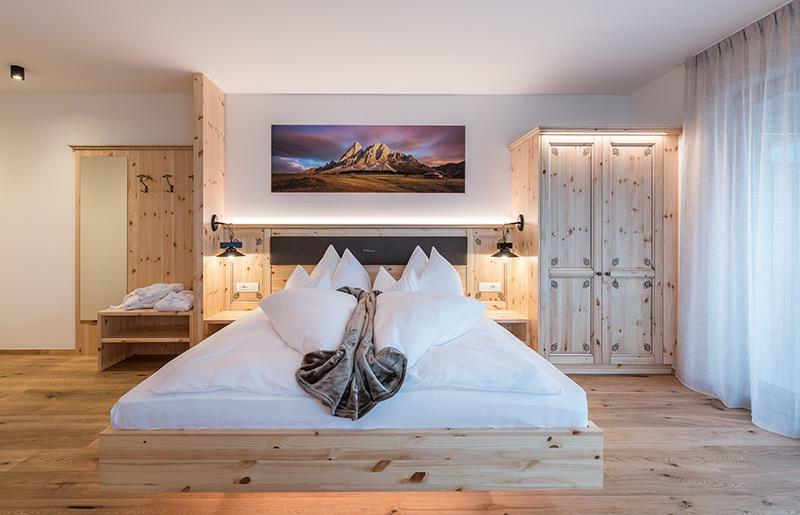 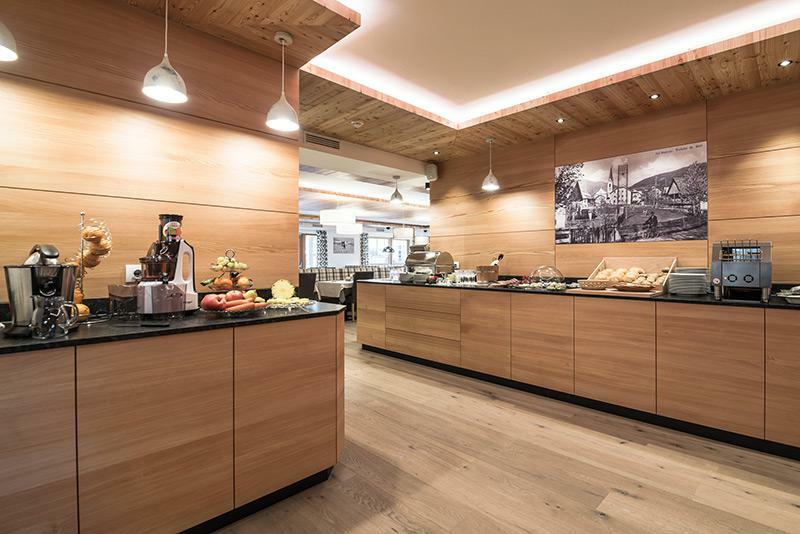 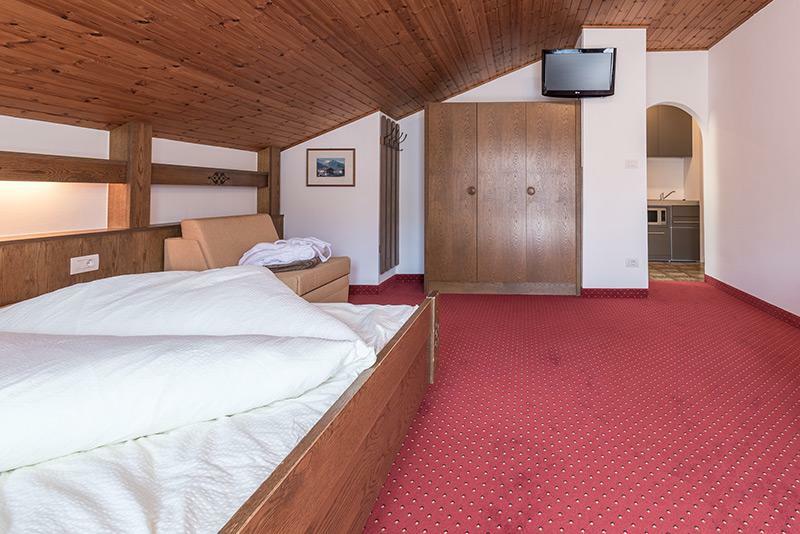 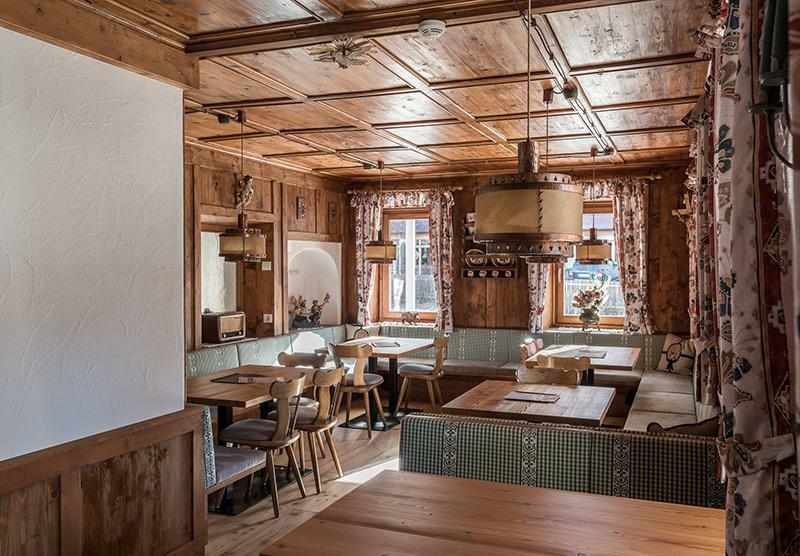 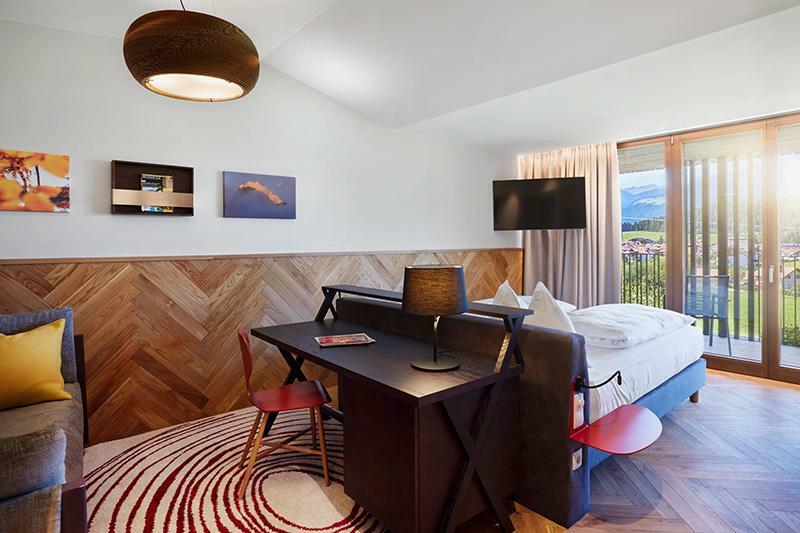 Comfy rooms and suites, which you can also book with our delicious breakfast as an additional extra, await guests in our 3-star hotel at the Kronplatz mountain. 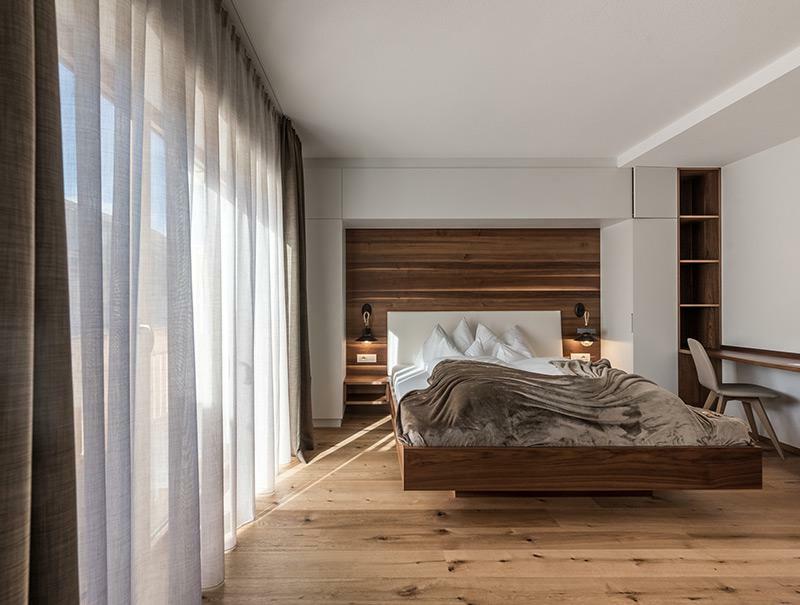 Guests with dogs are more than welcome to stay with us: your well-behaved four-legged friends will feel at ease in our hotel. 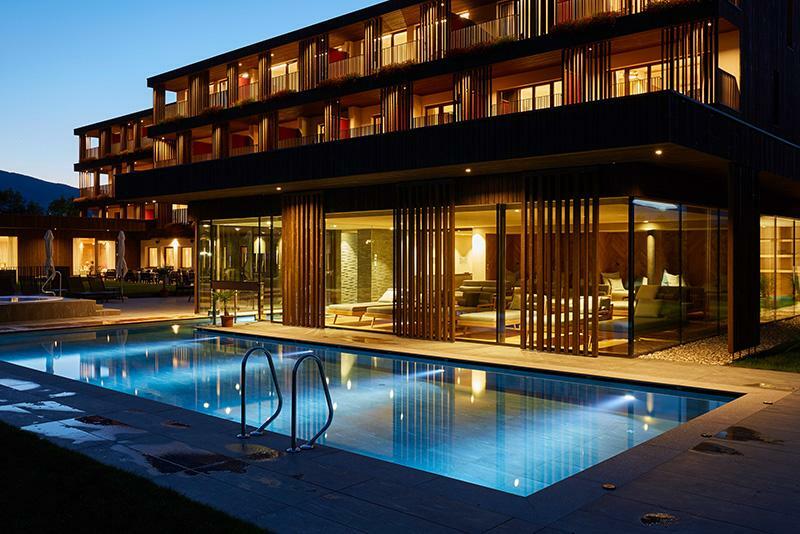 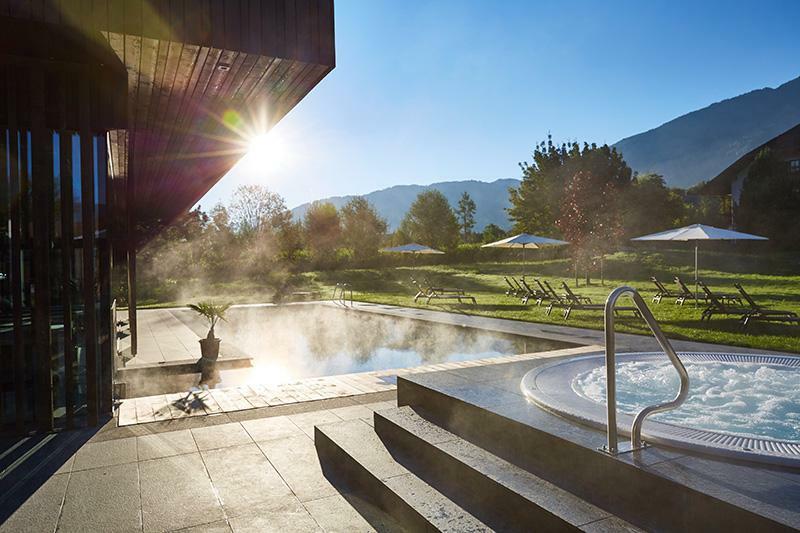 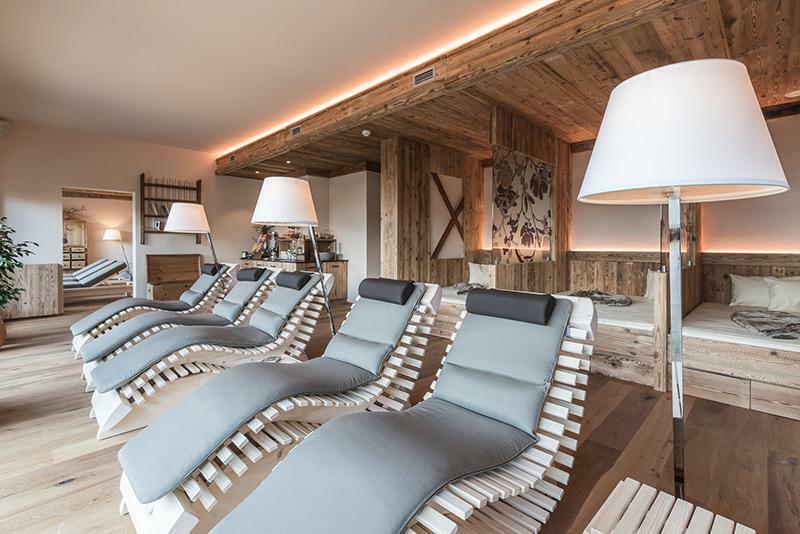 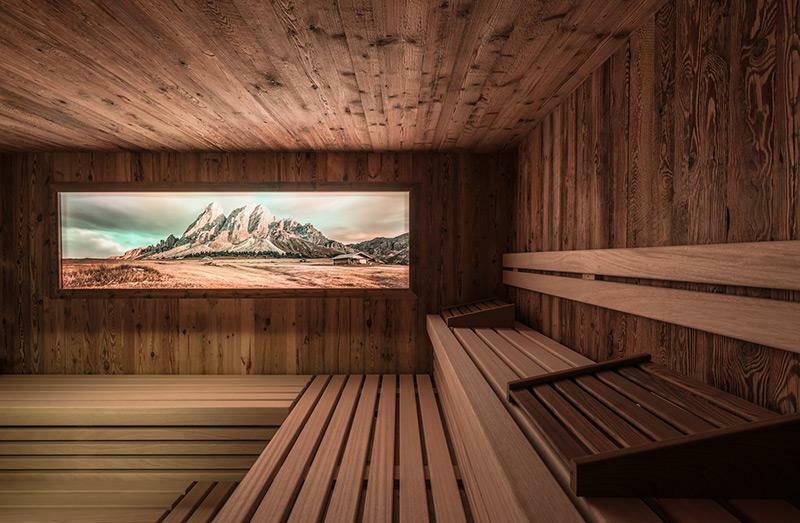 Guests staying in our 3-star hotel at the Kronplatz mountain also have access to the excellent facilities at the Cron4 spa paradise in Reischach.